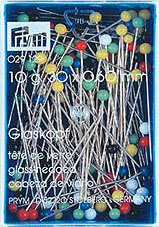 Prym Glaskopfnadeln stahl Bunt Dose à 10gr. 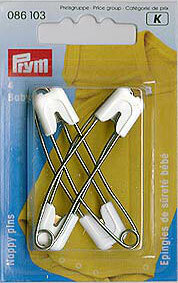 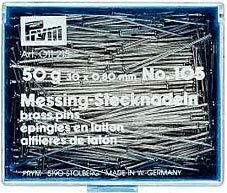 STECKNADELN PRYM GLASKOPFNADELN STAHL 0.60 X 30MM BUNT, DOSE A 10 GR. STECKNADELN PRYM GLASKOPFNADELN STAHL 0.60 X 30MM BUNT, DOSE A 20 GR. 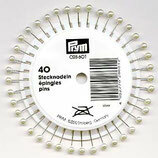 Stecknadel messing dose à 50 gr. 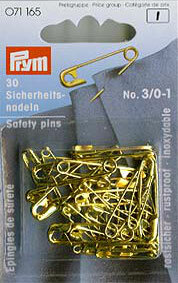 SICHERHEITSNADELN, SCHLIESSNADELN PRYM SICHERHEITSNADELN MESSING SORTIERT 19/ 23/ 27MM GOLDFARBIG, KARTE A 30 STK. 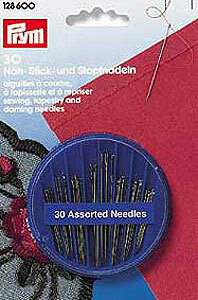 HAND NÄHNADELN PRYM PRYM NÄH-, STICK- UND STOPFNADELN IN COMPACT-DOSE, KARTE A 30 STK. 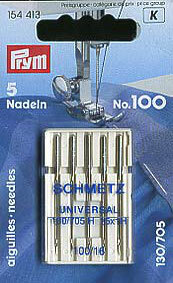 MASCHINEN NÄHNADELN PRYM NÄHMASCHINENNADELN 130/705 STANDARD 70-100, KARTE A 10STK. 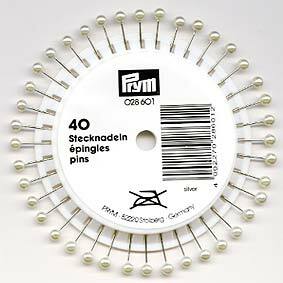 MASCHINEN NÄHNADELN PRYM NÄHMASCHINENNADELN 130/705 STANDARD 100, KARTE A 5 STK. 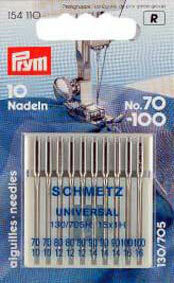 MASCHINEN NÄHNADELN UND ZUBEHÖR PRYM PRYM NÄHMASCHINENNADELN 130/705 STRETCH 75, KARTE A 5 STK. 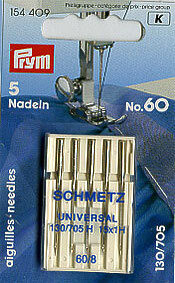 MASCHINEN NÄHNADELN PRYM 130/705 STANDARD 60, KARTE A 5 STK. 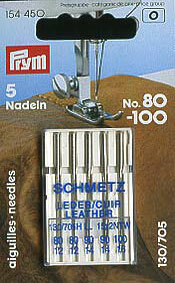 MASCHINEN NÄHNADELN PRYM 130/705 LEDER SORTIERT NR. 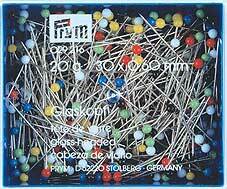 80,90,100 KARTE A 5 STK. 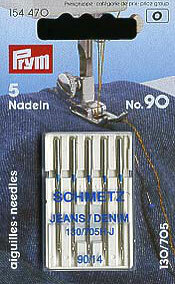 PRYM NÄHMASCHINENNADELN 130/705 JEANS NR. 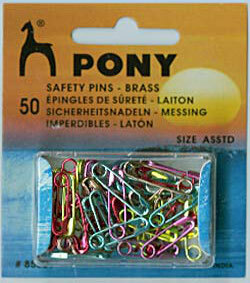 90, KARTE A 5 STK. 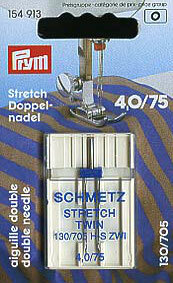 PRYM DOPPEL-NÄHMSCHINENNADELN 130/705 STRETCH NR. 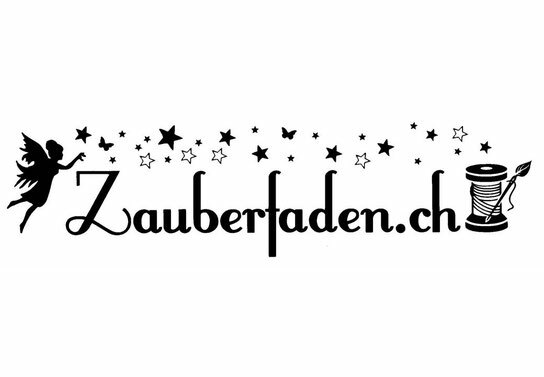 75 NADELABSTAND 4MM, KARTE A 1 STK.